Decorating small living room is always becoming a question for many homeowners. Due to limited space, it is quite tricky to design the living room. Limited design options are also being a hurdle in devising living room. The functionality of the living room also part of the consideration. So, the design must be eye-catching while at the same time, you still can have a cozy space to move around your home. 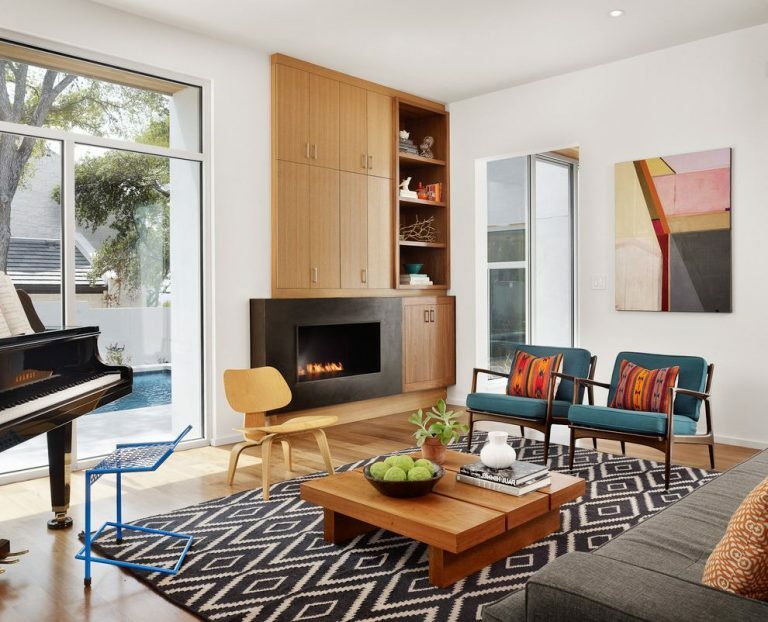 Moreover, the living room will be the place where the hosts entertain their visitors, makes a lot of people will interact at this area. 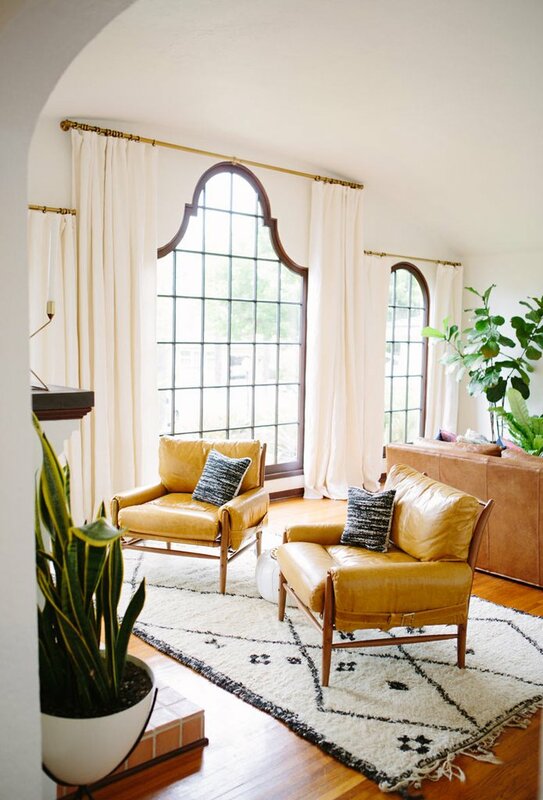 In helping you with some easy and fresh ideas, here are some tips that you can apply on your living room. 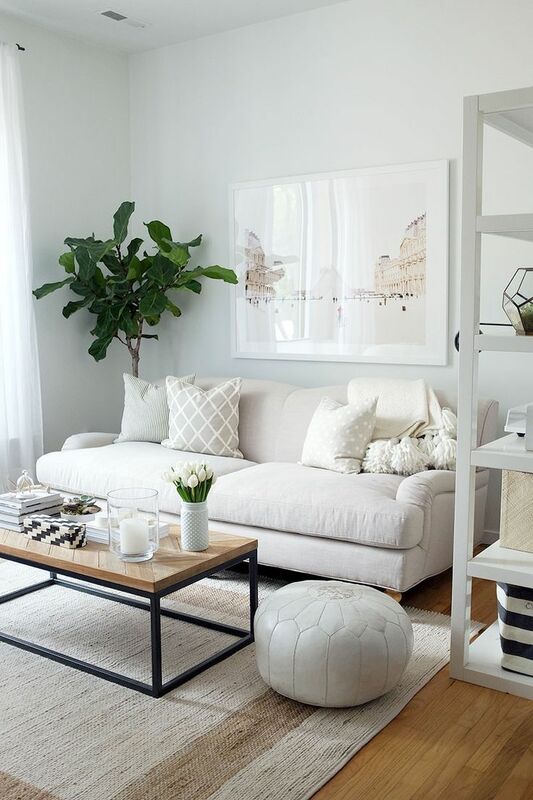 The white color is a common trick to make room feels bigger. With a full white for the backdrop, your room will look brighter and clean at the same time. But remember one thing to keep those white backdrops from dark stains. It will instantly make your rooms look dirty. For the furniture, you can combine it with some wood furniture. Because wood color can create contradiction on the white backdrop and make your room look cozy for people in that place. For you who are living in the rental house, most people will have a small living room in it. Because renting small house will be cheaper compared to the big one. But, don’t worry. You can design your small living room ideas by implementing multi-purpose furniture, like custom cabinets with multiple storages. As you know, the main obstacle of rental house is tenants wouldn’t have a right to making a renovation in their house. So, adding your multifunction furniture can be the alternative to store your belongings and make the room look clean and spacious, even it is small. If you have more budget to do renovation, adding wooden ornaments can be a suitable concept for your small living room. 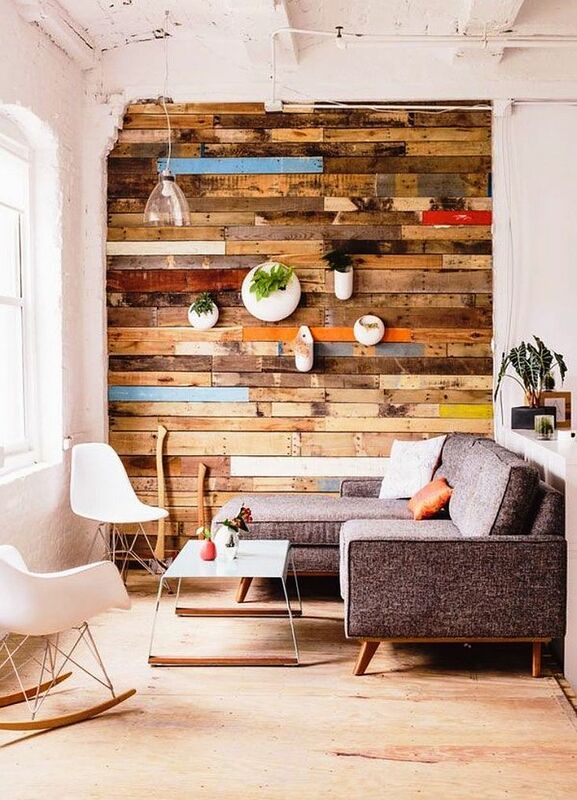 The wooden pattern for floor or the wall can help your living room looks large and unique. It makes the area so unique, especially in your guest’s eye. If you want to make this area as the comfortable space to have a chit-chat with your guests, the wooden concept is the good choice for that. It makes every interaction in this room feels not boring. The wooden application is not limited to floor or wall; wooden furniture could be another option if you interested in it too. Are you the believer in “live with less” concept? 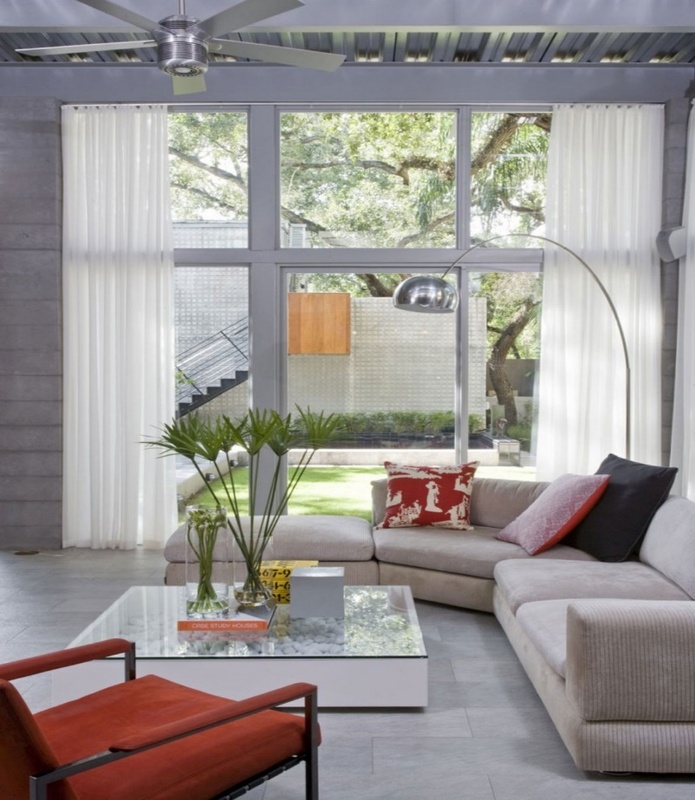 Then, using minimalist design can be the best for your small living room design. With this concept, you can focus on providing the basic things for your living room like the table, chair, sofa, and lamp. But for giving more ‘twist’, you can pick this furniture with ‘unusual’ form or color. Like adding the sofas table and chair with orange color against your full-white backdrop can be one of it. It creates uniqueness without living the concept of minimalism. If you like a futuristic or luxury concept, just trying using metal ornament for your living room. If you don’t like the plain wall without anything on it, adding some metal wall decorations on it will spice up your small living room. You can also add the metal standing lamp in the corner of your place. It will give and futuristic and modern ambiance to that. Using metal decorations also have another benefit. If you consider about lighting in your living room, metal ornaments could reflect the light and make the area brighter than before. It is good to create a cozy ambiance as well for the people in your living room. Sometimes, designing a room within a house is not only about indoor. Outdoor area can be combined as well for making you’re indoor more stunning. If you have a garden, just put a big window or glass door as the wall of your living room so people inside can see how amazing your garden. What if you live in the apartment without a garden? Then, you can over the view of city area for your living room. Just imagine if you see that view on the night. It will add the more amazing view for all your guests. How great it is! This trick will be effective to create additional space for the small living room ideas. Moreover, you can combine it with a great curtain to cover the windows or glass door through the view. Just pick the most suitable one that follows your taste. Many ideas that you can try for your small living beyond six above. Just remember that you can combine it with anything and not only limited to making huge renovation to have great and comfortable living room. Creativity is the key.